Available in sizes SM – XL. Our product uses your body’s energy to create a far infrared thermal effect and may help to provide relief to tight or sore lower back muscles. The Back on Track therapeutic back brace is a best-seller for a reason! 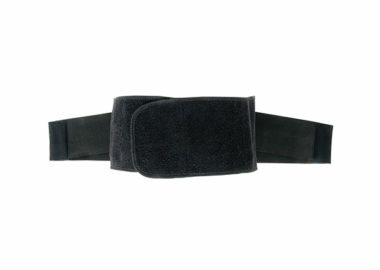 In addition to providing support for your lower back, our product uses Welltex technology, which uses your body’s energy to create a far infrared effect and may help to provide relief to tight or sore lower back muscles. This product was designed with comfort in mind. 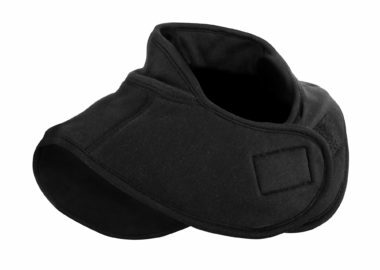 The narrow front makes it comfortable to wear, whether you are sitting, bending over, or standing. 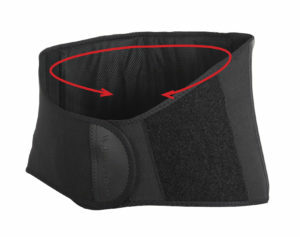 The removable pad in the back fills up the curves around your spine for maximum body contact. 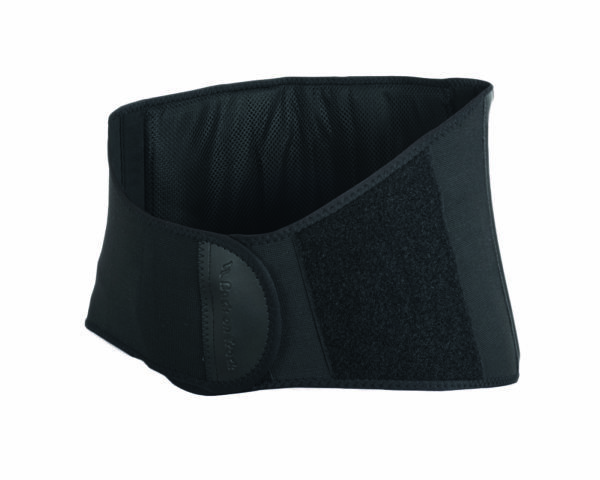 The Back on Track therapeutic back brace is FDA-approved. 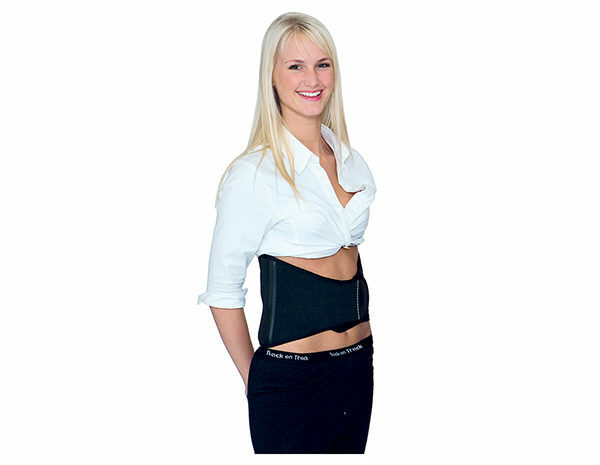 Feel free to contact us with any questions about our therapeutic back brace.